This therapy is a consolidation therapy for lymphoma in dogs. Most dogs with lymphoma will go into remission after only a few treatments and they will often stay in remission for months. 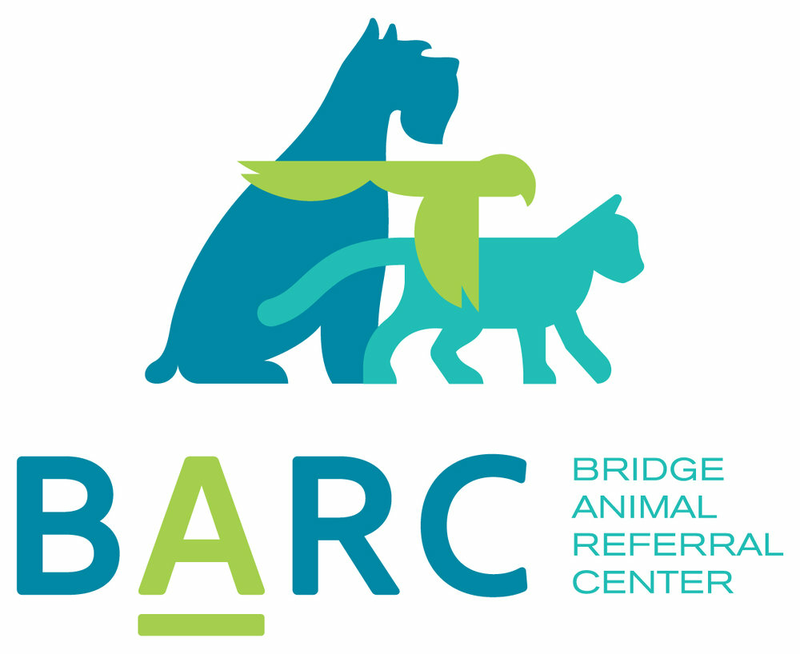 During this time, aside from having to come to see BARC for rechecks, their quality of life is often very good. While in remission owners often report that they are running, playing or just living their normal life as if they never had cancer. Unfortunately, almost all of these dogs will eventually come out of remission and succumb to their disease. In the past twenty years there has been little to no improvement in the remission and survival times with chemotherapy alone and other therapies are being looked at to improve this timeline. With half body radiation therapy, dogs are first treated with chemotherapy to get them into remission and this is followed by two treatments of half body radiation. With this radiation therapy, a low dose rate is used sparing side effects to internal tissues. Patients can get some changes to their hair coat and some intestinal upset, but otherwise they are typically fine. Most dogs will then go on to complete a shortened chemotherapy protocol. Initial results suggest that by combining radiation therapy with chemotherapy in this way dogs are in remission longer and are living longer with lymphoma.